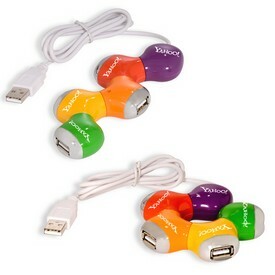 Free gifts or brand promotion freebies are a great way to connect with your customers. 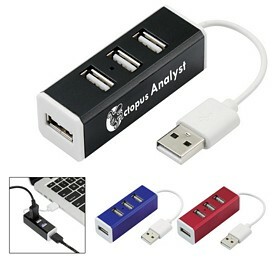 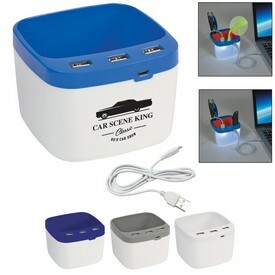 Promotional computer and desktop accessories are an excellent way to do this. 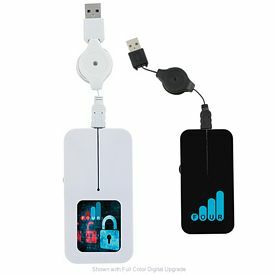 Customized computer and desktop accessories should be both a functional product for the customer and a successful advertising tool for your company. 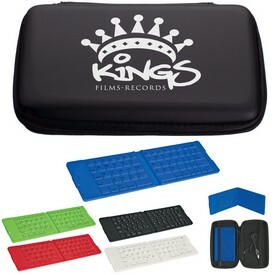 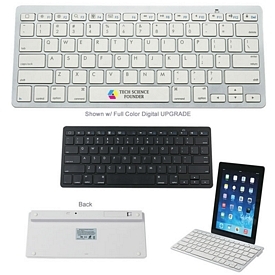 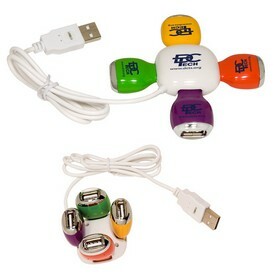 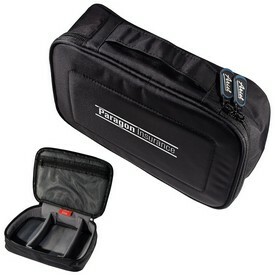 Our many promotional computer and desktop accessories are a great idea for a promotional gift item. 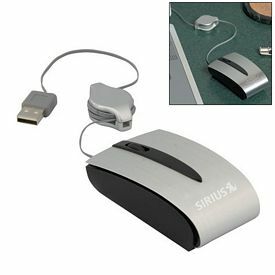 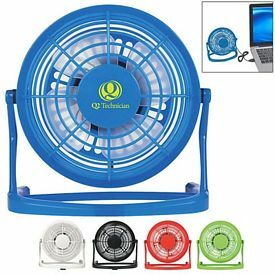 You should consider our customized computer and desktop accessories for your promotional events, especially if your business is involved in the manufacturing of computers or desktops. 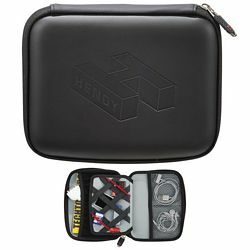 Our comprehensive range of custom computer and desktop accessories consists of unique gift items suitable for all budgets and tastes. 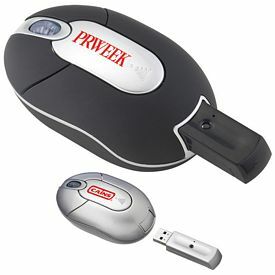 Customized electronic items often include computer and electronic gadgets. 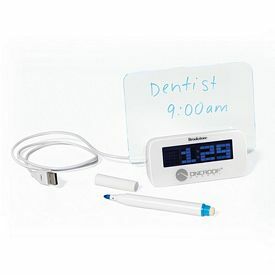 Personalized Computer and Electronic gadgets make great promotional gifts for all your customers. 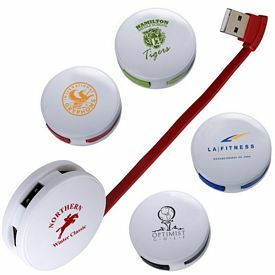 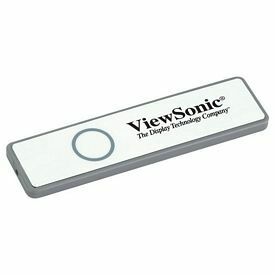 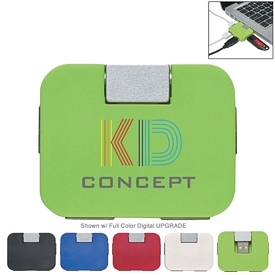 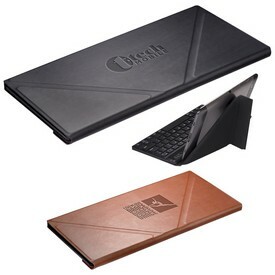 We offer a wide range of promotional electronic gifts ranging from customized screen sweepers to imprinted USB ports. 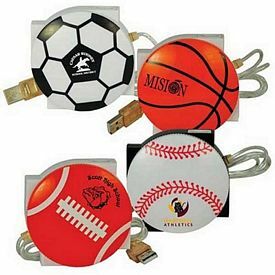 We carry a variety of promotional chargers that are suitable for charging electronic devices at home or on the go. 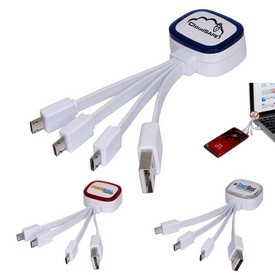 Our custom 3-in-1 charging cable and USB cigarette light adapter car charger are popular computer accessories among companies. 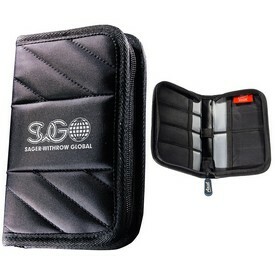 Eco friendly companies appreciate our branded solar power cell phone charger. 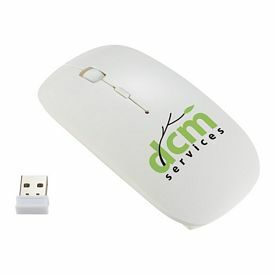 We also offer quality customized mice. 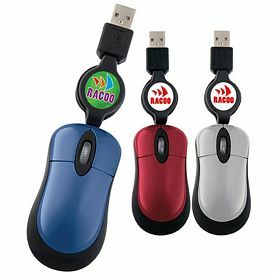 We offer a personalized light up mouse, promotional Giftcor Antimicrobial-Washable Mouse, custom Giftcor Wireless Mouse, logoed Optical Mini Mouse, customized Vector Wireless Optical Mouse, and promo Wireless Presenter's Mouse. 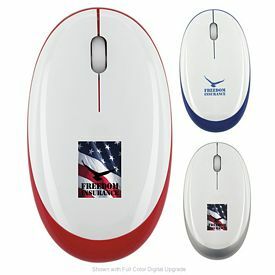 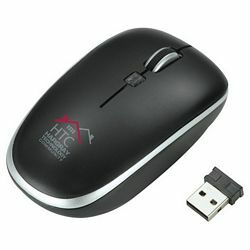 A simple electronic mouse can be customized with your business logo with imprint technology. 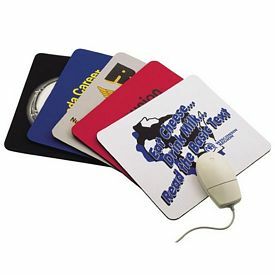 These promo computer and desktop items are sure to please all your customers. 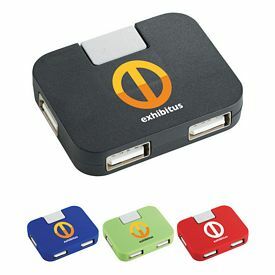 Our logo computer and desktop accessories include branded USB Hubs like the Bounce USB Hub with web link, custom USB Flash Drive Business Case, promo Dual Function Laser Pointer USB Memory Pen 4GB, logoed Laser Pointer USB Flash Drive V.2.0 1GB, customized Laser Pointer USB Flash Drive V.2.0 2GB, promotional Bettoni Lazaro Bettoni Wireless USB Presenter, and personalized Giftcor 4-Port 2.0v USB Hub. 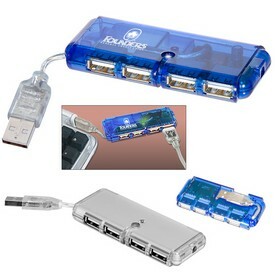 Custom USB Hubs are perfect for storing and carrying data safely from one place to another. 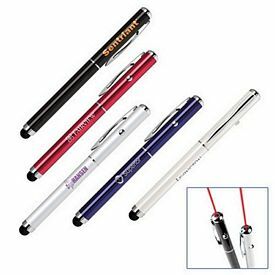 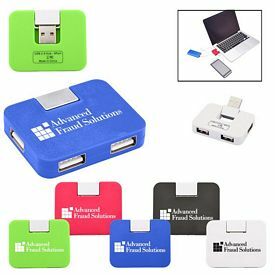 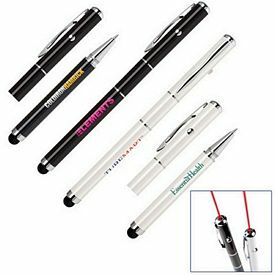 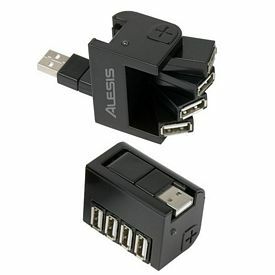 We also offer exceptional computer accessories like customized USB travel kits and promotional Laser Pointer USB Flash Drives. 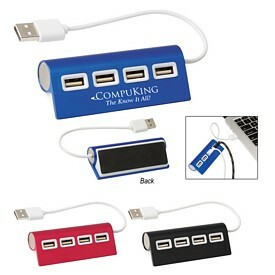 Customized Computer gadgets are a great way to advertise your company. 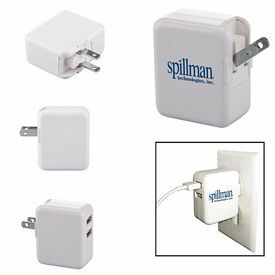 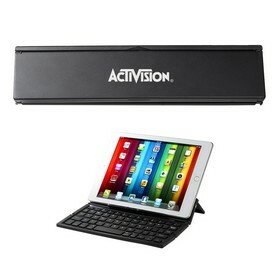 Our customized computer and desktop accessories will display your company’s logo, brand name, and tagline. 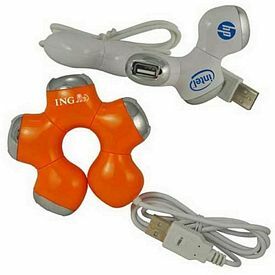 Computer giveaways with logo imprint are popular these days and are worth considering as promotional electronic products. 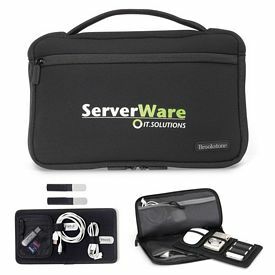 Check for our free 24 hour production rush service on select promotional computer and desktop accessories. 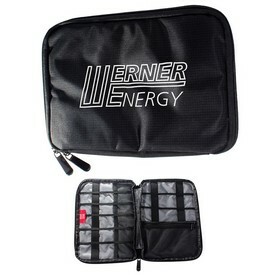 We also offer free artwork eproof on all our promotional products. 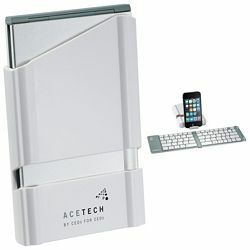 Contact us for the best prices on customized computer and desktop accessories.